"... these are gentle readings of great beauty ..."
"She projects the rolling passage work and multilayered textures of the Rachmaninov with plenty of power and sweep ... Chen's well-modulated, regulation pianism does justice to the Grieg ..."
"Her performance is a powerhouse packed with pianistic prowess ... she’s equally responsive to the music’s poetic gestures and moments of melodic suppleness. 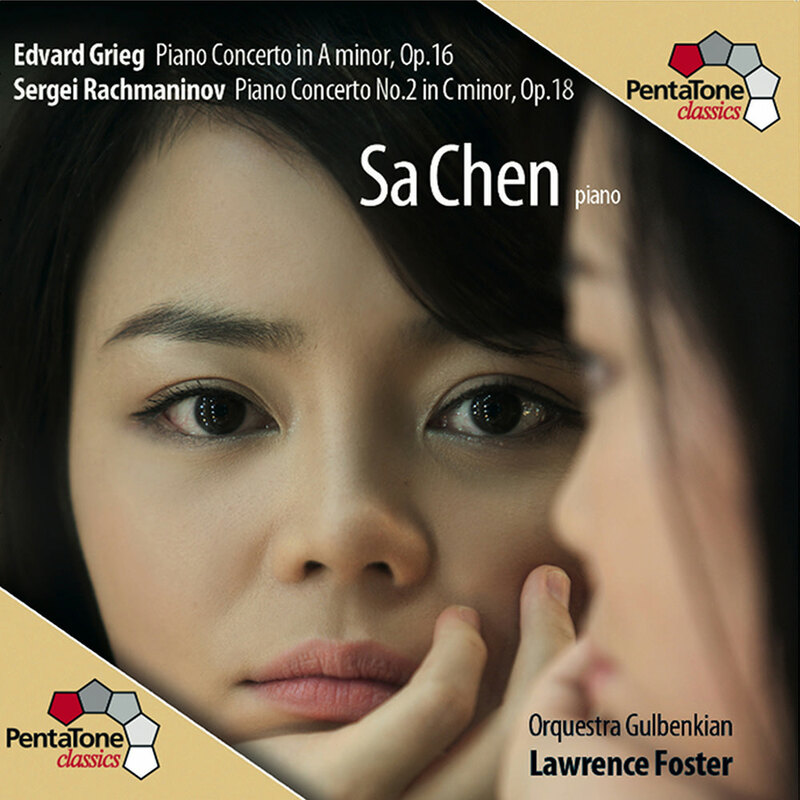 Grieg’s concerto has never sounded more convincing than it does in Chen’s performance." Chinese pianist Sa Chen performs two of the best known of all piano concertos with conductor Lawrence Foster and the Gulbenkian Orchestra. Sa Chen is the only pianist in history to have won awards at three top international piano competitions. In 2010, she also won China’s Classical Elite Award in both Shanghai and Beijing in the categories Best Concerts of the Year and Best Recital Concert of the Year.